Do you have a double chin? A lot of us do and we are wondering how to get rid of them. Fortunately, there are ways to lose that extra face bulge! 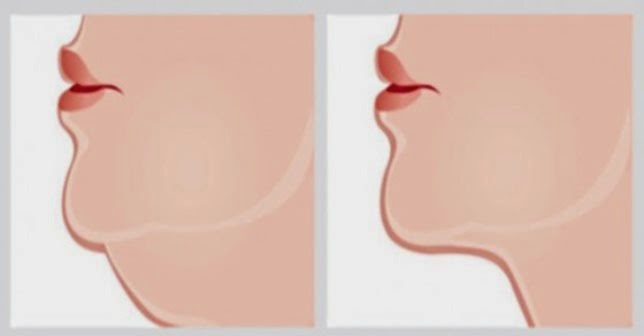 There are several things that can contribute to a double chin, the main being excessive weight gain. Another reason is inactive lifestyle, but as we get older, the skin begins to lose elasticity that leads to skin sagging. Muscles that are not used often enough begin to lose their tone; this includes the platysma muscle that runs down your jaw bone. Also, like gaining weight can be a factor losing weight can too! It is also important to cut back on the salt and to drink plenty of water. Happy losing!